The FSCS is here to help and advise the public. FSCS protects people’s savings and investments when authorised financial services firms go bust. FSCS have been protecting consumers since 2001 and are an independent body with a unique position working with both the financial services sector and the regulatory bodies. 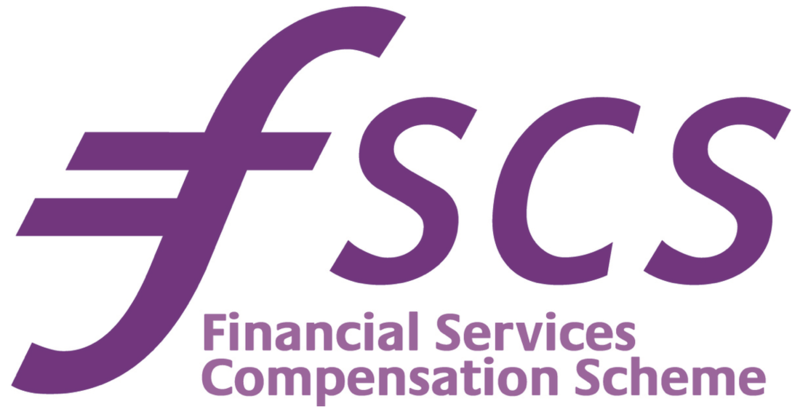 FSCS has come to the aid of more than 4.5m people and has paid out more than £26bn in compensation across the full range of financial products. Our mission at FSCS is to provide a responsive, well-understood and efficient compensation service for customers of financial services, which raises public confidence in financial services. To ensure we continue to provide an outstanding service, whilst building confidence in the financial services sector we need to ensure we employ the best people to deliver the best results. That’s why at FSCS we seek to employ the most talented, ambitious and customer focused people who can help drive our business forward. As a rapidly changing organisation within a fast moving, dynamic and often turbulent sector we are looking for people who embrace change and thrive on the challenge of continuously improving our service. As an employer we pride ourselves on being an inclusive and diverse organisation and actively seek to employ people from a wide range of backgrounds and experience. At FSCS we aim to enhance our capabilities by empowering our employees, and encouraging the people who work for us to develop their skills, knowledge and professionalism. As well as investing heavily in the development of our people we provide each individual with a huge range of benefits including 26 days annual leave, competitive pension scheme, travel insurance, private medical insurance, permanent health insurance, life assurance, dependents pension, child care vouchers, employee assistance programme, interest-free season ticket loan and much more.